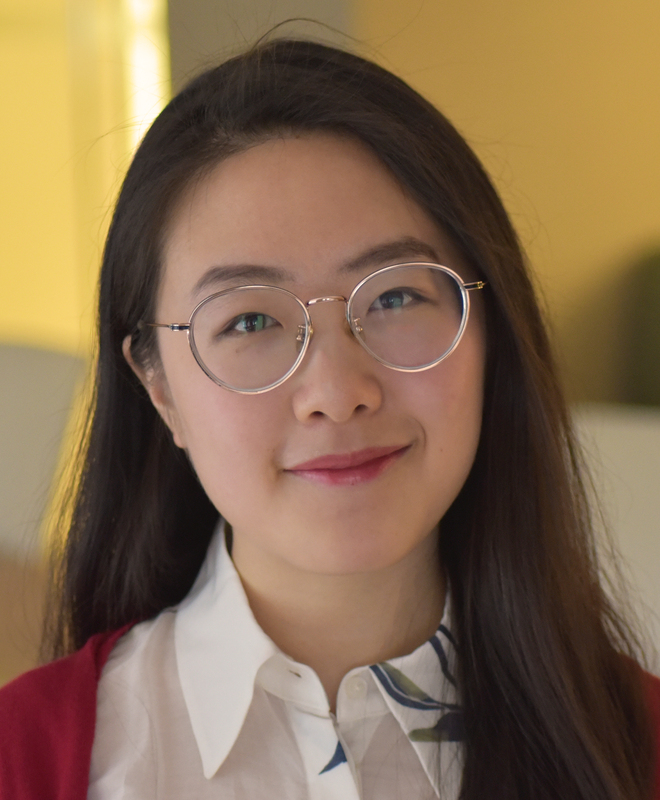 Yifan Ren is an intern working with senior fellow Liliana Rojas-Suarez. She is a current graduate student at the Johns Hopkins University School of Advanced International Studies, with a concentration in International Economics and Latin American Studies. Prior to joining CGD, Ren performed macroeconomic analysis and special economic zones evaluation at the World Bank in Colombia. She also worked at Citibank Young Talent Program and Woodrow Wilson International Center for Scholars, where she was featured on the webcast to discuss implications of US-China trade tensions for Latin America. Ren received her BA in Hispanic Studies from Beijing Foreign Studies University as an Outstanding Graduate.